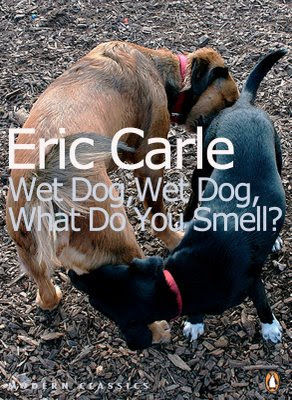 Bottom Shelf Books: Unnecessary Sequel Honorable Mention: Wet Dog, Wet Dog, What Do You Smell? 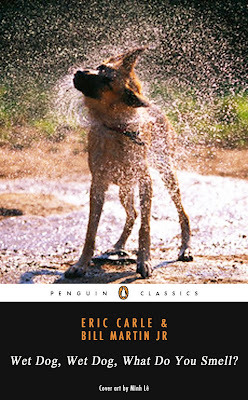 The Penguin Classics version amuses me deeply -- and you KNOW the UK version is always a bit more... um... cheeky. As it were. i even had to order the british version of The Braindead Megaphone (i've been wanting to read it for a while, but the US cover hurt my soul). Amiable post and this post helped me alot in my college assignement. Thank you seeking your information.